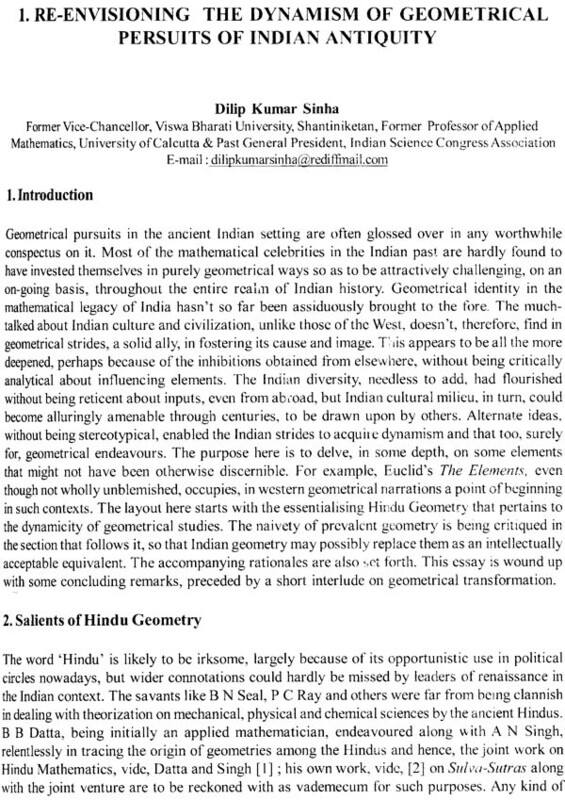 The ancient Indian mathematicians enriched the subject over the ages, by their outstanding contributions. From the times of the Indus Valley civilization (3500 B.C.E.) up to the times of Islamic conquest, Indian scientists and mathematicians were leaders in many different areas of knowledge. They stood singularly apart in mathematics. India takes a comfortable and secure place of legitimate pride with other ancient civilizations of the world: Egypt, China, Mesopotamia, and Greece. It is surprising that in our universities and colleges students, and teachers too in some cases, are not aware of the many notable achievements of our ancestors in the field of science in general and of mathematics in particular. The historians of science should share the blame as well, because of their reluctance to properly assess the quantum of contributions to science made by the ancient scholars of India. Perhaps, we are still haunted by the ghost of T.B. Macaulay (1800-1859), who designed a pattern of education for the British India to train “a class of persons, Indian in blood and colour but English in taste, in opinion, in morals, and in intellect”. Many a time, injustice has been meted out to and harm is perpetrated against the wisdom of our ancient scientists. We can cite a number of instances; one would be enough for the present. 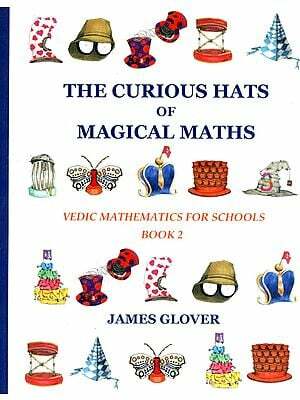 Take for example the decimal system of numerals originated in India. 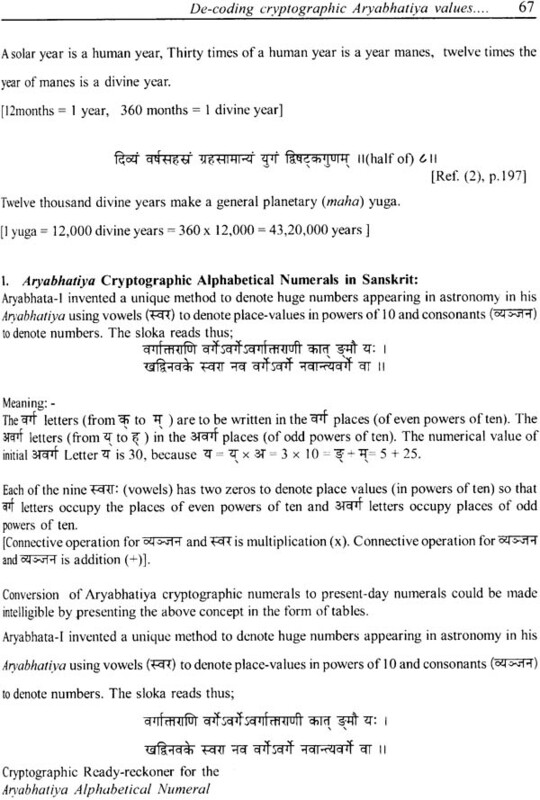 In fact, when Arab scholars came to know about this system of numerals, they hailed them as the numbers from India. 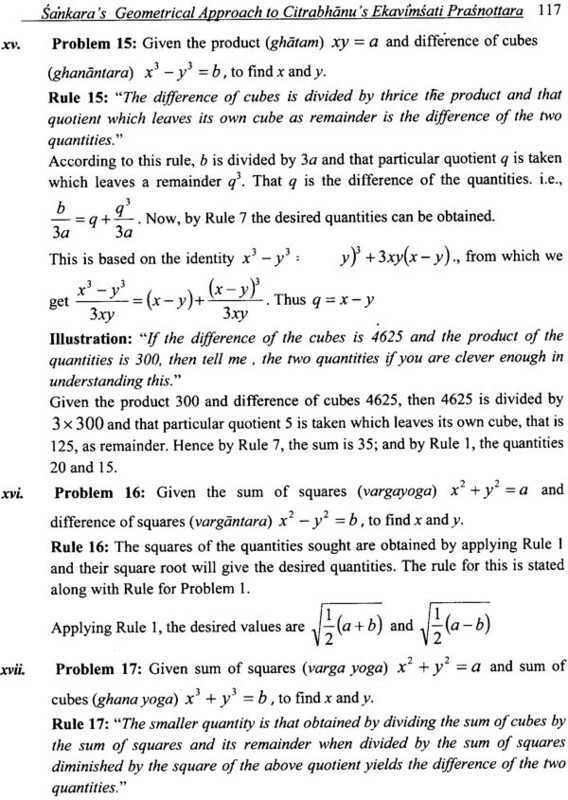 The Father of Algebra, al Khwarizme, in 825 C.E., wrote an essay on The Calculation with Hindu Numerals. 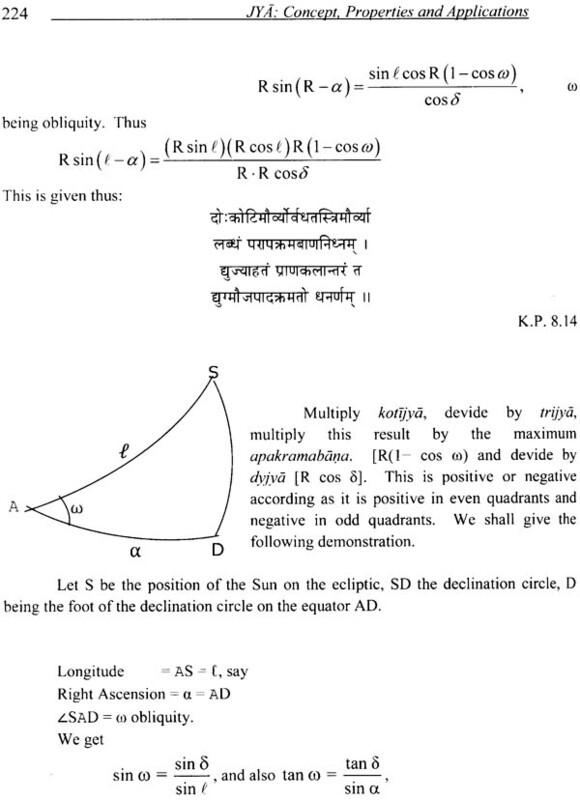 Al Khwarizmi was the coordinating link between India and Arabic mathematics one of those “irreplaceable men capable of facing in two directions at once”, Abul Hasan Ahmed ibn Ibrahim al Uqlidisi (920-980 C.E. 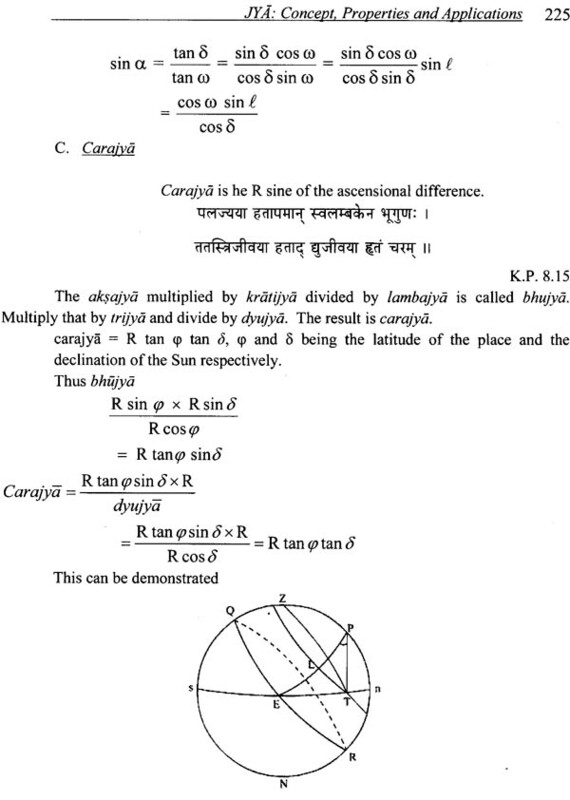 ), an Arab mathematician, whose Kitab al fusul fi ah-hisab al Hindi (Chapters in Indian Mathematics) is an important known Arabic work discussing the positional use of decimal system of numerals that the Arabs got from India. Giving credit to India for inventing and to the Arabs for popularizing, historians started calling these numerals as Hindu-Arabic Numerals. In spite of the fact that the world acknowledges and recognizes the origins of the decimal system, there are scholars who still call these numbers as Arabic numerals and a few in recent times went to the extent of labeling them as “eurobic'' numerals. The world knows that during the 12th Century C.E., an enterprising Italian merchant and scholar, Fibonacci, took these numerals to Italy from Arab countries and popularized them in the whole of Europe. Therefore, should they be called “eurobic” numerals? 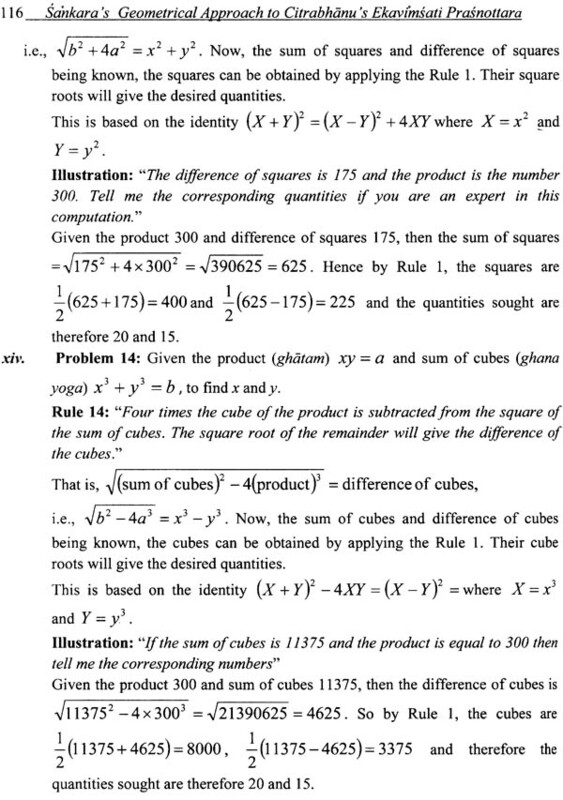 It should be recalled what Fibonacci wrote “compared to the method of Indians, all other methods is a mistake.” This method of Indians is none other than our very simple arithmetic of addition, subtraction, multiplication, and division. 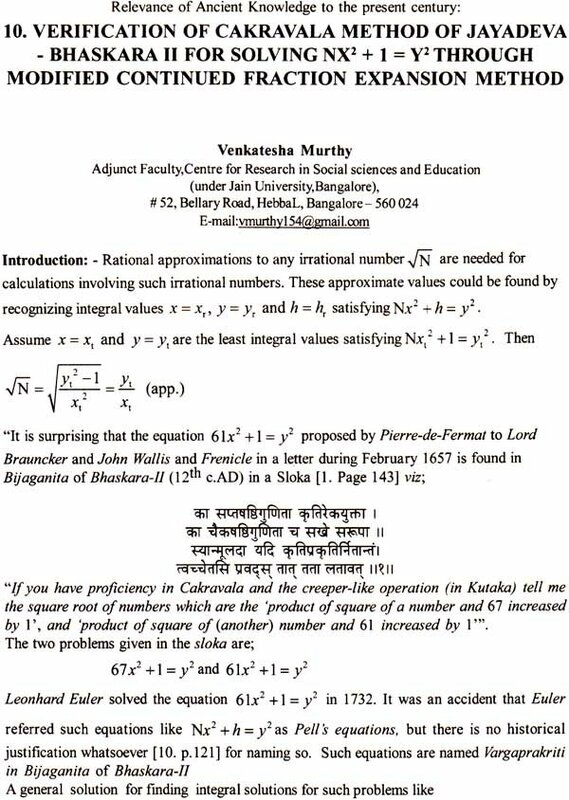 Famous scientists and men of letters hailed these decimal numerals as the greatest contribution by India to the onward march of human civilization. Laplace (1749-1827 C.E. 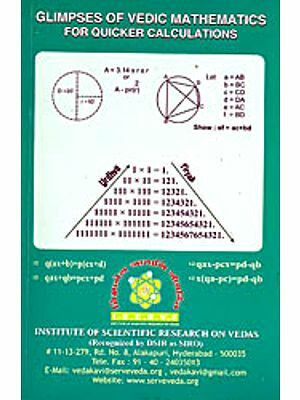 ), France, wrote: “It is India that gave us the ingenious method of expressing all numbers by the means of ten symbols, each symbol receiving a value of position, as well as an absolute value; a profound and important idea which appears so simple to us now that we ignore its true merit, but its very simplicity, the great ease which it has lent to all computations, puts our arithmetic in the first rank of useful inventions, and we shall appreciate the grandeur of this achievement when we remember that it escaped the genius of Archimedes and Apollonius, two of the greatest minds produced by antiquity. Irfah (1992), France, said, “the measure of genius ofIndian civilization to which we owe our modern [number] system, is all the greater in that it was the only one in all history to have achieved this triumph.” He (1994) also wrote, “A thousand years ahead of Europeans, Indian Savants knew that zero and infinity were mutually inverse notions”. 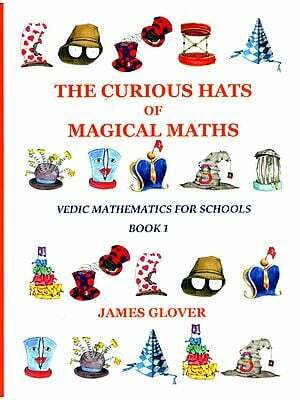 Indian mathematics has its roots in Vedic literature, which is about 4,000 years old. 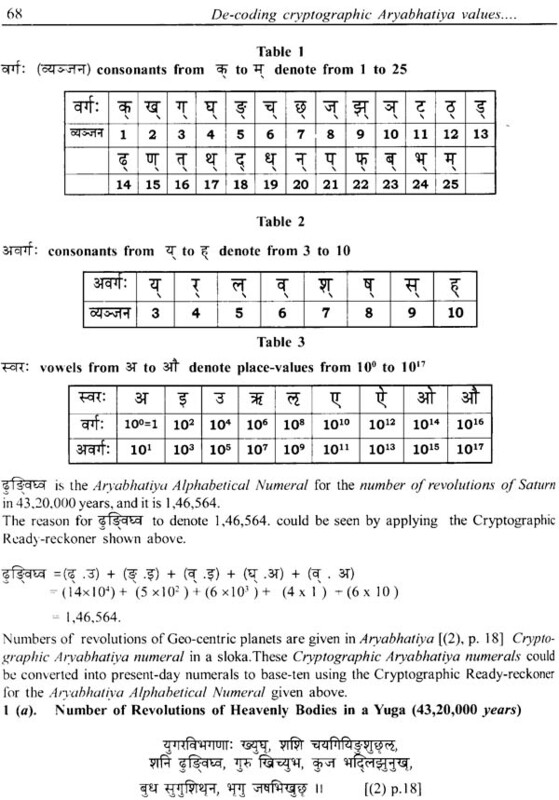 For example, in the anuvaka section of Taittiriya Upanishad of Yajurveda, we find a precise sequence of multiplication of numbers by 100. 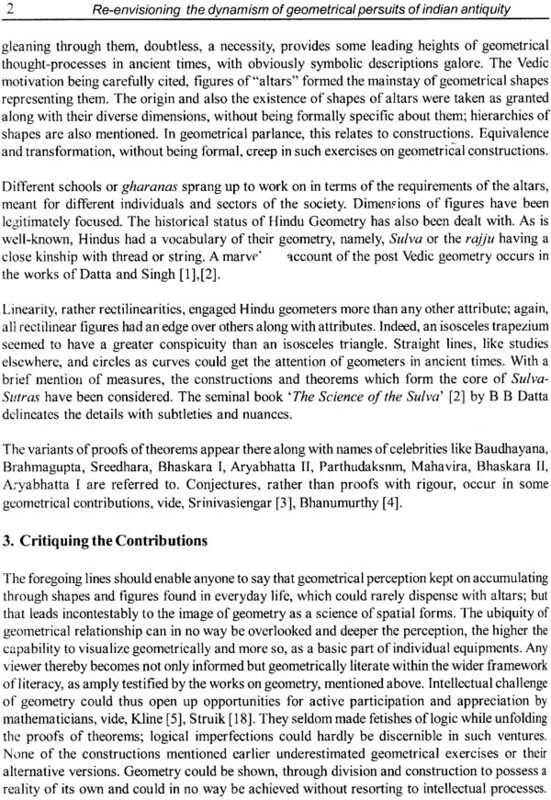 It shows without doubt that the Vedic scholars were comfortable with the usage of very large numbers.